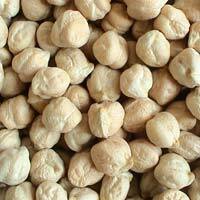 Features : Easy To Cook, Healthy To Eat, Highly Hygienic, Nutritious, Purity, etc. 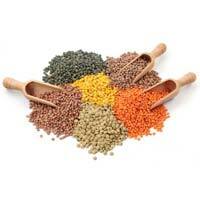 Range : Urad Dal, Tur Dal, Moong Dal, Masoor Dal Etc. 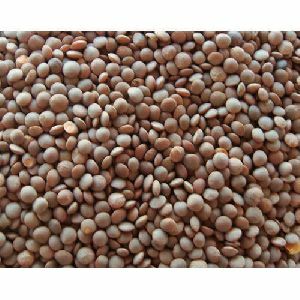 Range : toor, Chana, Greengram, Chickpeas, Sago, Redgram, Kidney Beans, etc. 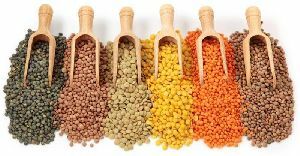 What are the major types of pulses that people eat in India? 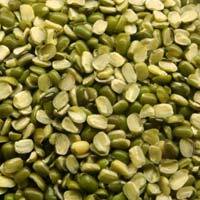 Mung Beans: Mung beans (moong beans) are popularly known as green gram in most parts of the country. 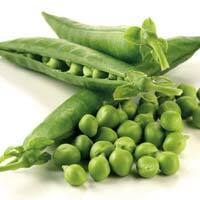 They have a green outer covering with yellow color inside. 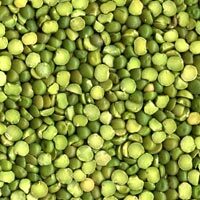 While some people like to eat mung beans as a whole, others like to sprout them before eating. 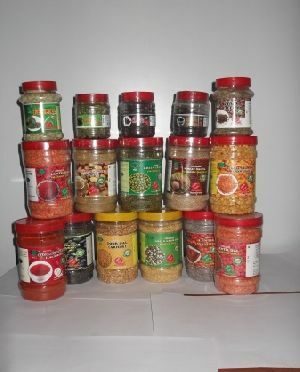 Its split-out version is also available in the market with both peeled skins and without peeling. 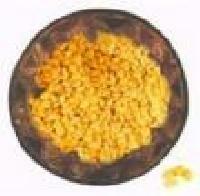 Urad Dal: Urad dal (adad dal) is popularly known as black gram or black lentils in different parts of the country. 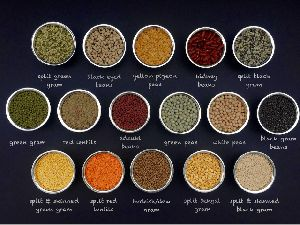 The shape and size of urad dal resemble a lot like mung beans but its taste completely distinguishes it from the other. 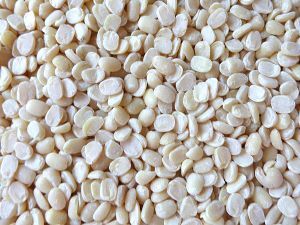 Owing to its unusual mucousy texture and an earthy flavor, urad dal is perfect for the delicious dal makhni and papads. 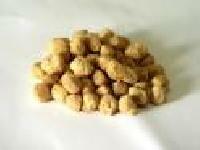 Garbanzo Beans: Garbanzo beans, also known as chickpea or channa, are other popular pulses that are consumed by people across India. 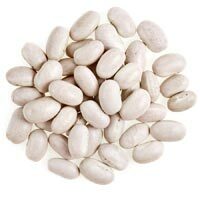 These beans are found in two forms, desi channa (smaller beans with dark skin) and Kabuli channa (larger beans with light skin). 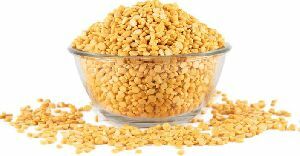 They are consumed in various forms; some people cook it as a whole, some use the split verios, also known as channa dal, and other use it as channa flour, also known as besan. 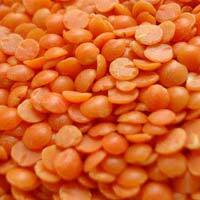 Masoor Dal: Masoor dal is popularly known as red lentils by people of different parts of the world. 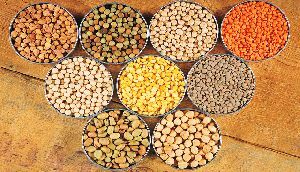 These pulses have a brown color skin on the outside with orange color inside. 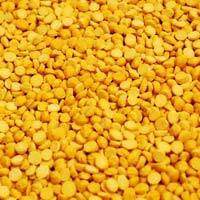 This dal has a pleasant earthy flavor which makes it common for cooking soups, stews and as normal dals. 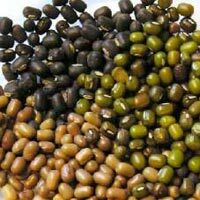 Pigeon Pea (Toor Dal): Pigeon dal or toor dal is one of the most commonly used pulses in a majority of Indian kitchens. 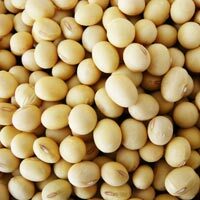 These are beige color pulses that have a bright yellow interior. 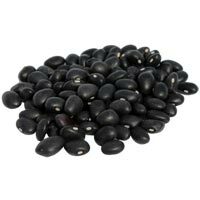 They are used in the preparation of various curries, South Indian sambhar, and even for stuffing a variety of handpies. 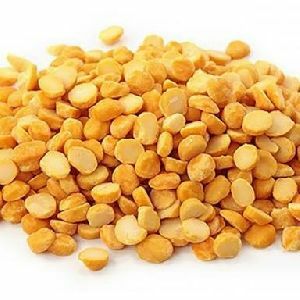 The dried and split version of this dal has a distinctive nutty flavor that makes it a favorite among many people. 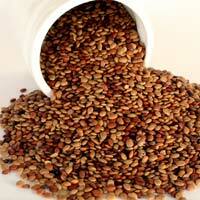 Black-Eyed Peas and Azuki: Black-eyed peas are popularly known as lobhia in India. 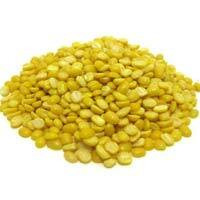 They have a distinctive flavor and are used in the preparation of a variety of dals, curries, papads and fritters. 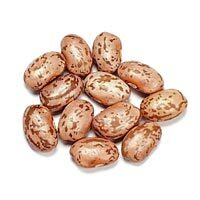 Azuki beans, on the other hand, are popularly known as chori and loved for its sweet nutty flavor. 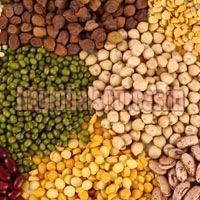 Name the top pulses producing states in India. 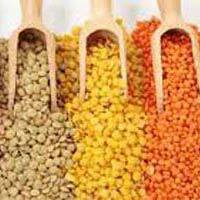 Madhya Pradesh: With over 23% of total country’s pulses production, Madhya Pradesh ranks first. 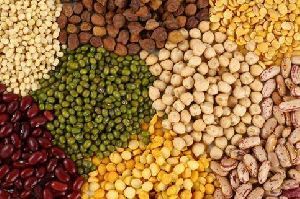 Uttar Pradesh: Uttar Pradesh is ranked second with 18% of total country’s pulses production. 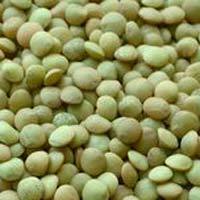 Maharashtra: Maharashtra has secured the third spot 14% of the total pulses production. 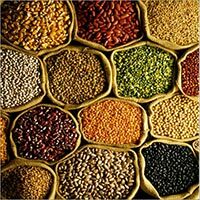 Rajasthan: Rajasthan shares 11% of India’s total pulses production and is fourth on the list. 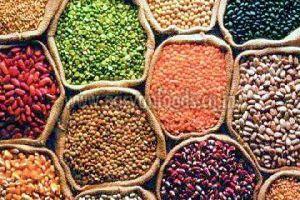 Andhra Pradesh: Andhra Pradesh gets the fifth position in top pulses producing states with 9% of the total produce. 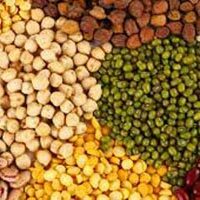 Which is the largest pulses exporting country in the world? 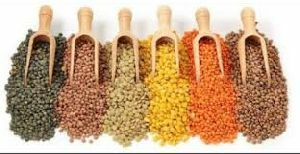 Canada has been entitled as the world’s largest pulses exporting country in the world with more than 26% of the total world share. 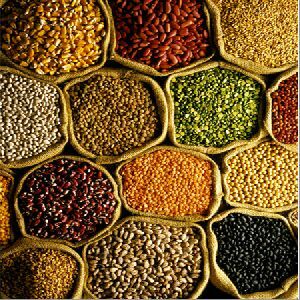 As per the 2015 survey, Canada exports approximately 51,35,021 metric tons of pulses annually which is valued to be around US$ 3,161 million. 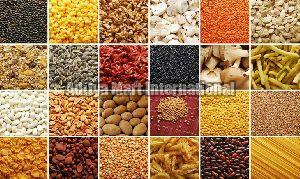 Which is the largest pulses producing state in India? 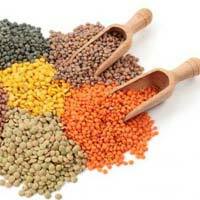 The heart of India, Madhya Pradesh is the largest pulses producing state in India. 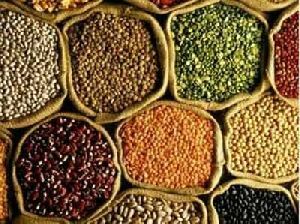 The state accounts for approximately 23% of the total produce of pulses in India. 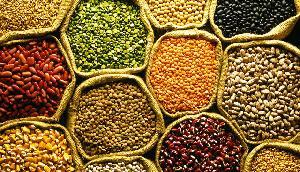 Madhya Pradesh produces approximately 4.3 million tons of pulses every year. 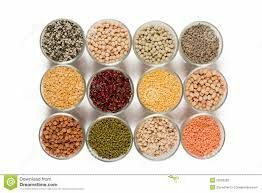 Followed by MP in the list of largest pulses producing state is Uttar Pradesh at 18%, Maharashtra at 14%, Rajasthan at 11% and then Andhra Pradesh with an overall share of 9%. 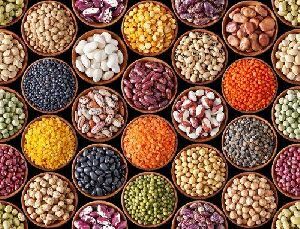 Which is the largest pulses producing country in the world? 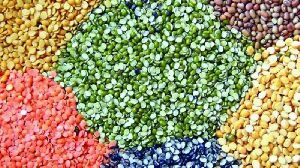 India, with a share of 23.1% of the total pulses production in the world, tops the list of largest pulses producing countries in the world. 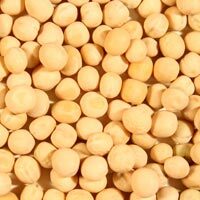 India is followed by China at 12.08%, Myanmar at 7.57%, Canada at 6.7%, and Brazil at 4.03%. 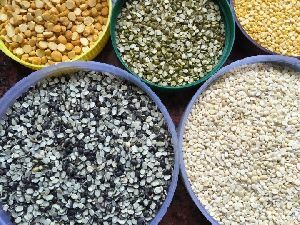 These five countries, together, account for almost half of the world’s total pulses produce.